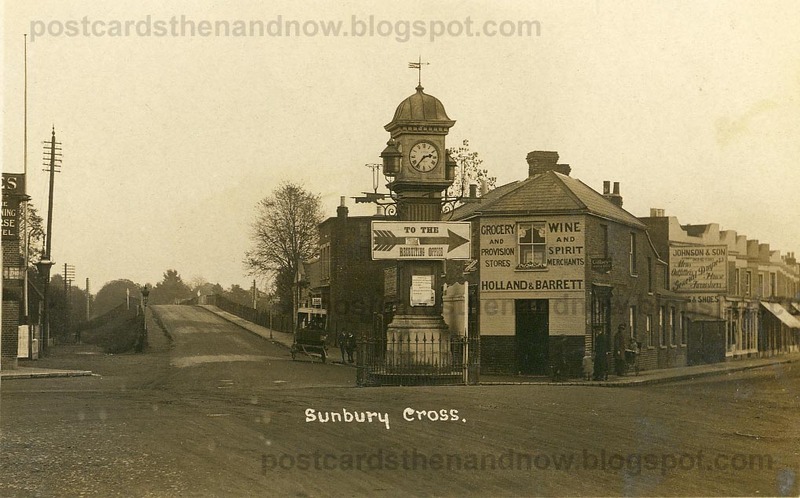 Here's Sunbury Cross in about 1914. The sign on the clock says 'To The Recruiting Office'. 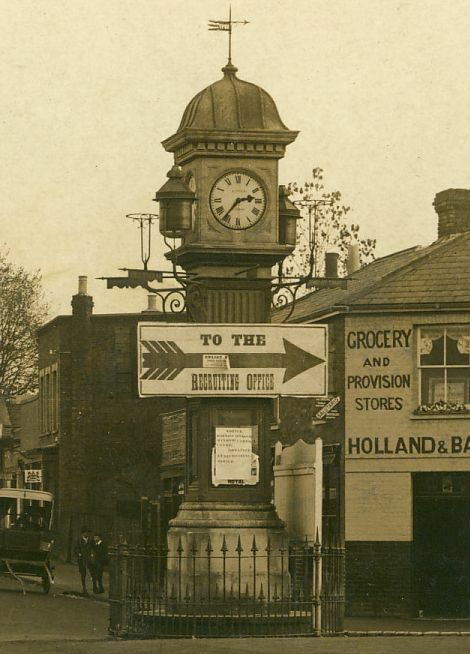 Note the early Holland and Barrett shop. 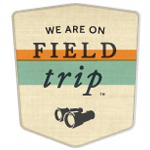 Photographer is not stated. Unfortunately the modern view is not as pretty. 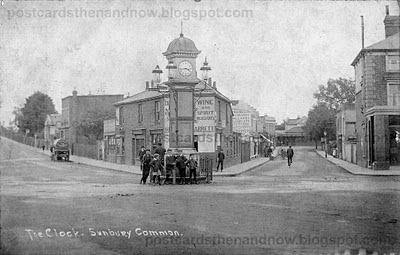 Click here to see the same location today. If you want to see what became of the clock click here. Here's another view c1907 by Alfred Kaye of Sunbury.